National First Aid is a Registered Training Organisation (RTO no: 3981) specialising in accredited First Aid Training in Victoria. NFA conducts on site training that is practical, innovative and tailored to suit a diverse range of organisations, businesses, corporations, schools and individuals, and public first aid training courses. Our quality training is specially designed to provide participants the skills, knowledge and confidence to respond in an emergency to save a life. To help complement your training needs we also offer integrated training options, combining the courses listed above into a package that best suits your needs. 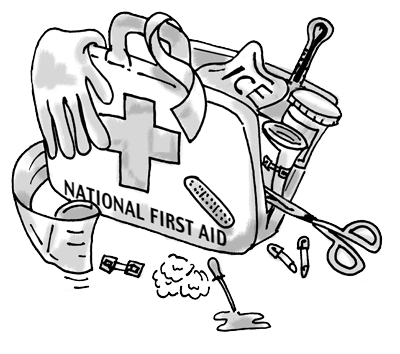 Please contact National First Aid to discuss your requirements.